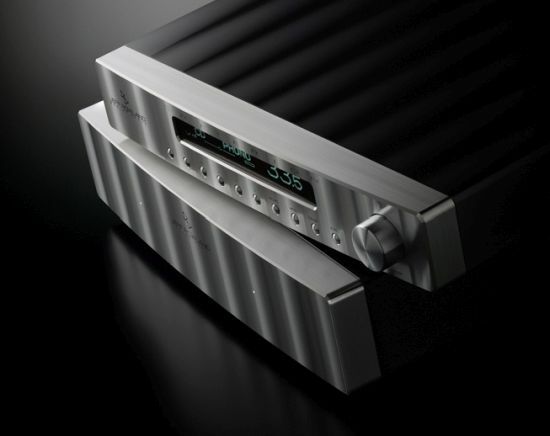 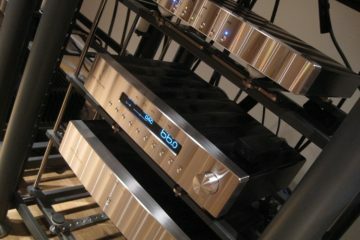 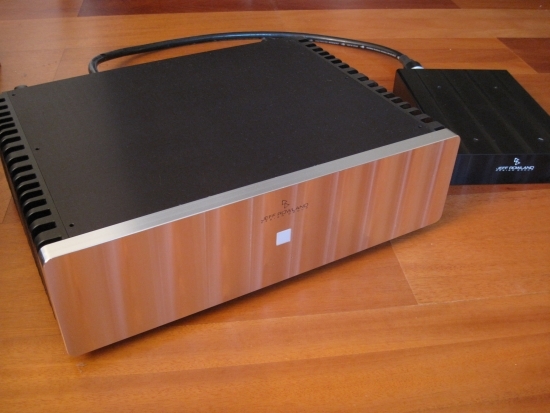 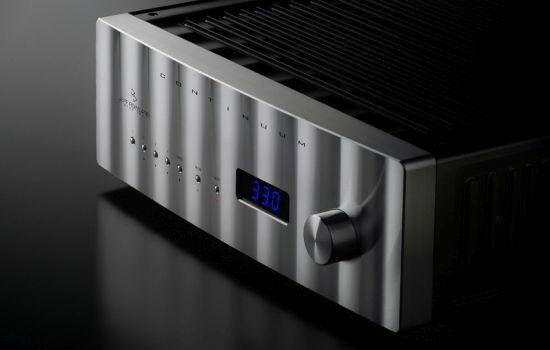 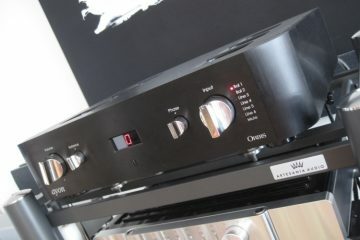 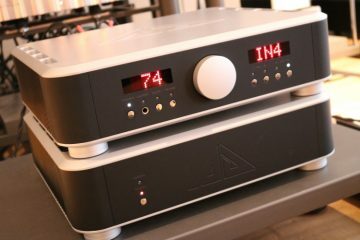 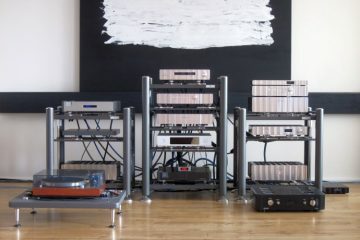 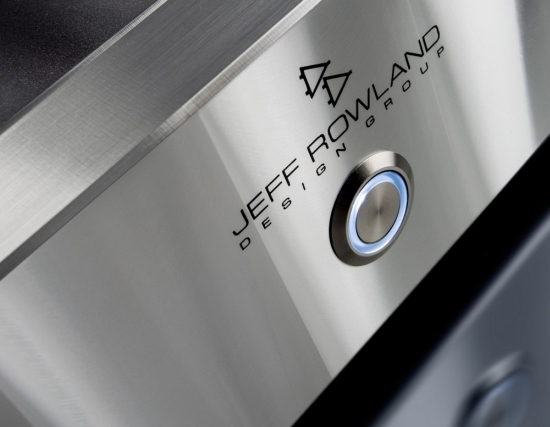 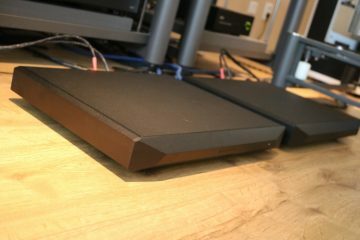 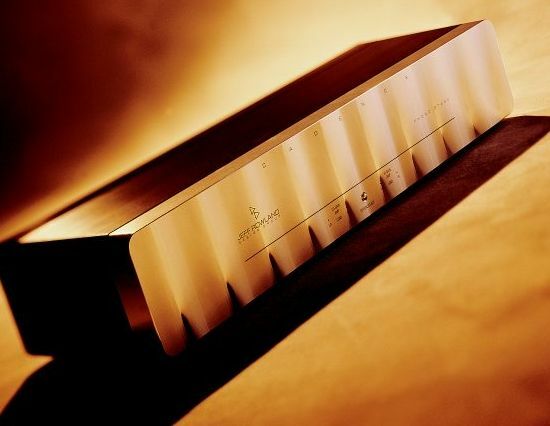 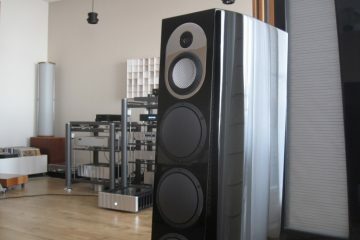 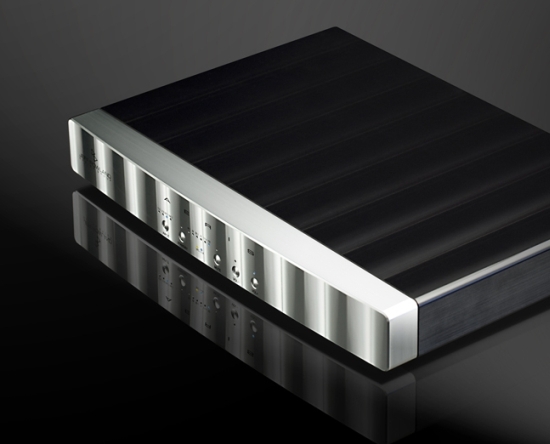 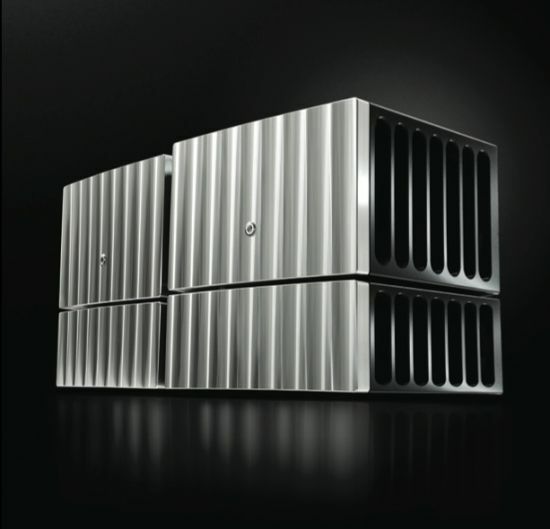 JRDG – The most beautiful amplifiers around! 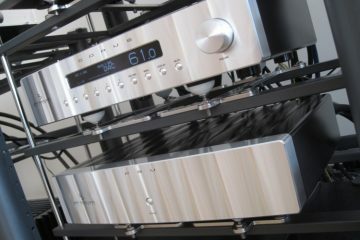 I make no secret of the fact that I have huge admiration for Jeff Rowland equipment. 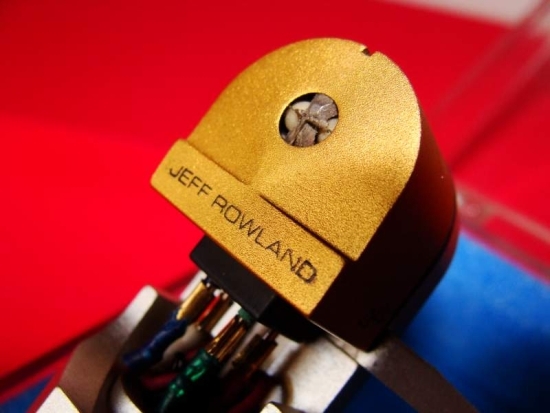 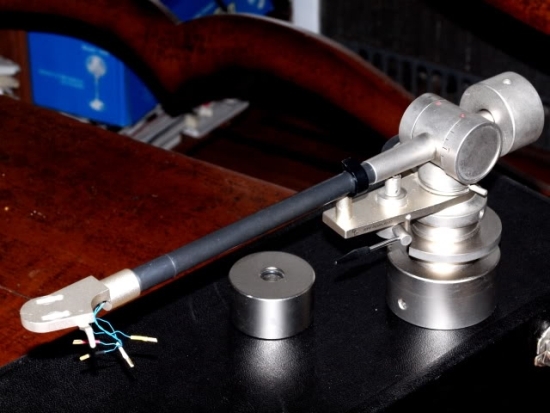 I’ve owned quite a few Rowland components myself of which you find evidence all over this site. 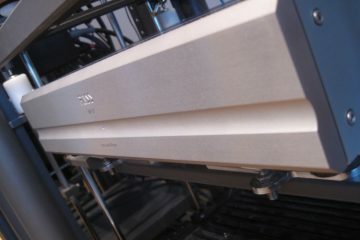 On these pages I’ve accumulated all the info that I collected so far.